Darat King Faisal was established in (2011 AD/ 1432 AH) to serve as a centralized source of information regarding the history of the martyred king Faisal bin Abdulaziz Al-Saud and the Kingdom of Saudi Arabia in general. To achieve this, Darat Alfaisal collects all information related to King Faisal in its various forms; written, published, photographed, audio and visual within the kingdom and abroad.Thus, Darat Alfaisal formed an archive comprising of all matters related to the martyred king’s speeches and press conferences during the time he spent serving his religion and country in the various junctures of his life. 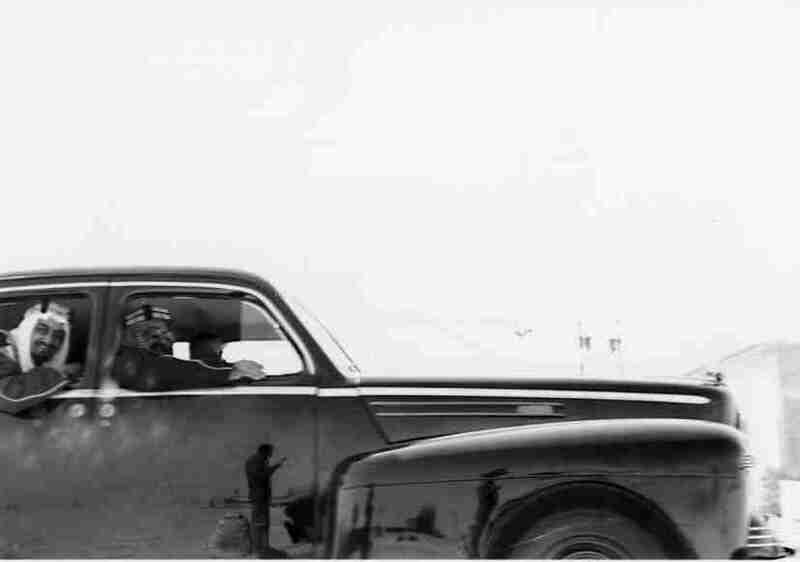 Darat Al-Faisal’s spends ongoing efforts to make information about late King Faisal available to researchers and those interested in acquiring information. Archives at Darat Alfaisal maintain a collection of photographs and audio and visual materials that document the efforts made by King Faisal’s sons and daughters in serving Islam and the Kingdom and represent an inseparable part of the Kingdom’s history. 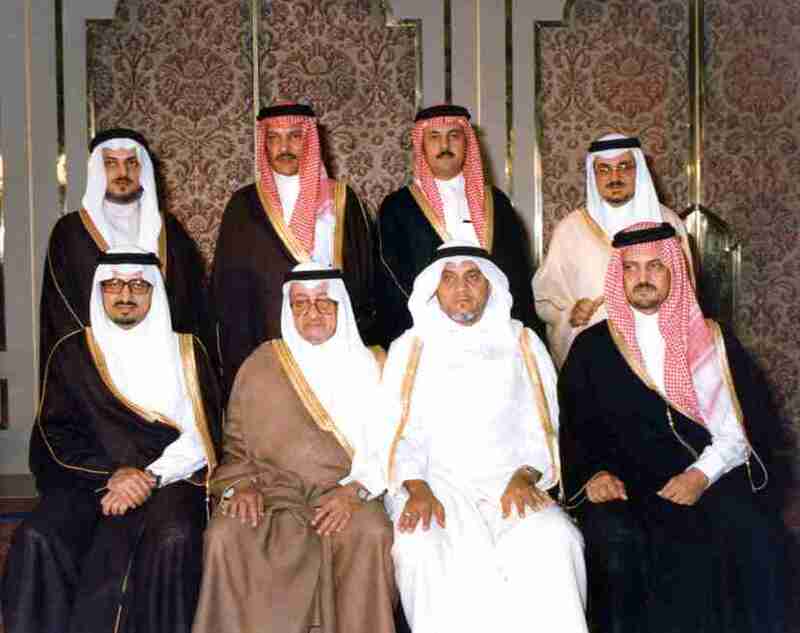 King Faisal’s offspring were close to their father and their legacy in serving Islam and religion deserves documentation. Choosing the name (Darat Alfaisal) encompasses the sons and daughters of the late king and represents them as walking in his footsteps and drawing from his wisdom.